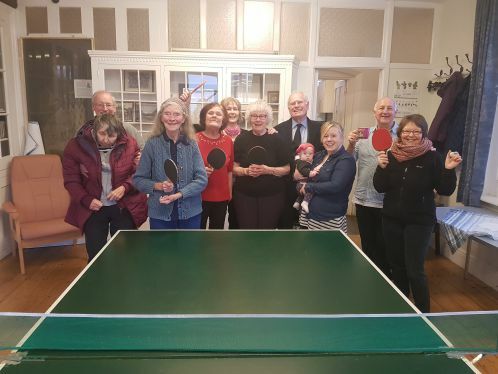 Our wonderful group of table ‘Tennisers’ are keen for more members to join them so that they can rest a bit in between games! It is a great group and you will receive a warm welcome. If you would like to learn how to play or dust off your bat, then this non-competitive group is ideal.